As was expected by most observers familiar with the geopolitical alignments surrounding the Syrian crisis, both Russia and China vetoed a United Nations Security Council resolution on Thursday that would have empowered the International Criminal Court to “investigate and prosecute war crimes” in Syria. The resolution was sponsored by France and was supported by the United States as well as a number of other Western nations. The measure received 13 “yes” votes from the Security Council, which is made up of 15 nations, the only “no” votes coming from Russia and China. 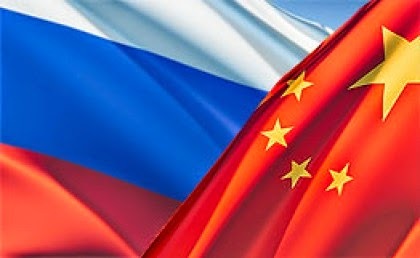 This vote marks the fourth time that Russian and Chinese veto power has been utilized to prevent UN and Western meddling into the affairs of the Syrian people.